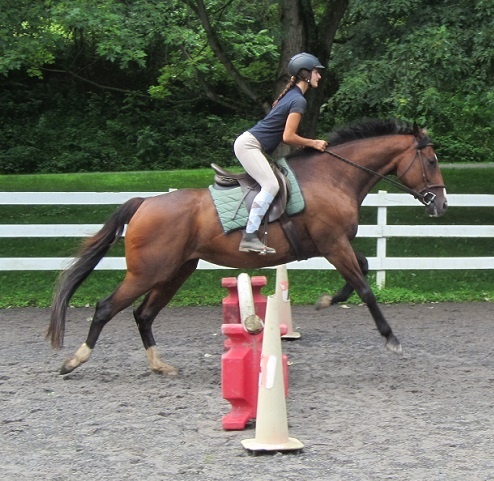 We offer a wide range of teen-focused activities here at our beautiful central Pennsylvania location. 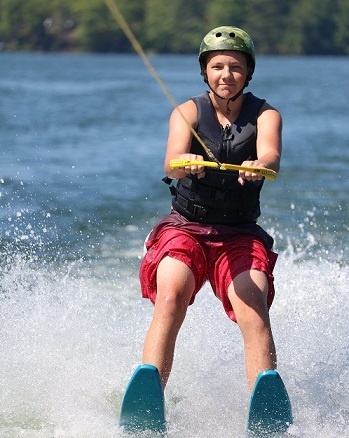 Most evenings, campers pick their own activities for the following day, choosing two options from a varied and exciting list for morning and afternoon activity slots. 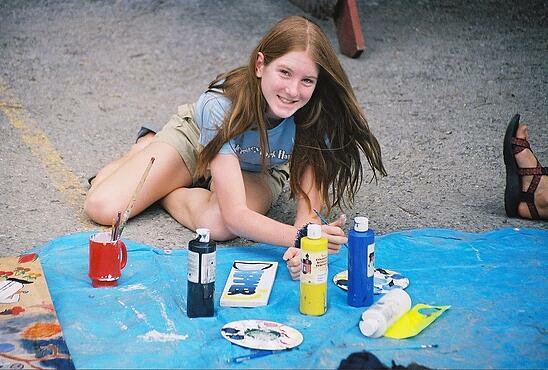 Read on to learn about the activities that keep campers returning, summer after summer! 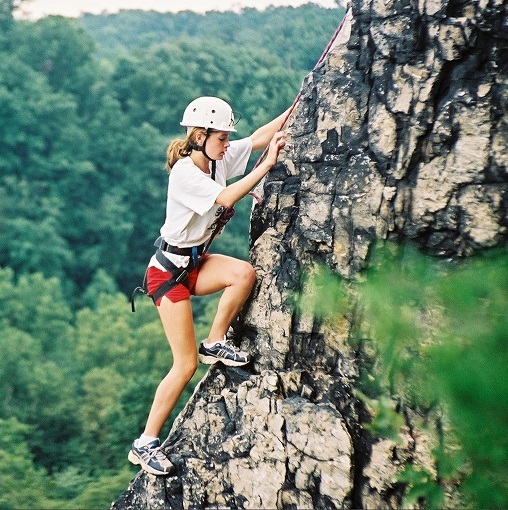 Although Stone Mountain Adventures isn’t a “sports camp,” every day we offer at least one traditional sport for anybody to participate in. Our sports tend to be like “intramural sports,” with a focus on fun, positive competition, skill development, teamwork, and sportsmanship. Traditional sports at SMA include tennis, soccer, basketball, ultimate frisbee, flag football, touch rugby, softball, disc golf, and volleyball. 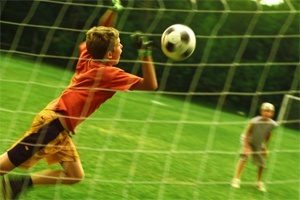 Click here to learn more about traditional sports at SMA. We’re very fortunate to be able to provide and participate in all of the wonderful things that make SMA awesome, so giving back has always been one of our core values. Each session, we set aside a half-day for service projects which give campers the chance to shape the future by showing commitment to themselves, others, and the community. 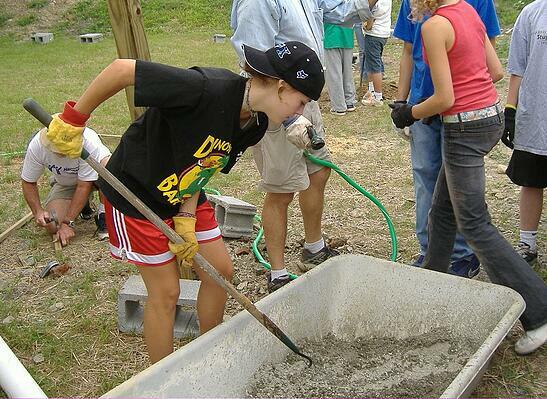 Campers can choose from multiple projects each session, such as maintenance at Shaver’s Creek Environmental Center, retirement home visits, collecting donations for pediatric cancer research with Alex’s Lemonade Stand Foundation, working at Plowshare Organic CSA Farm, landscaping with local land management agencies, building bike trails on camp land, and much more!